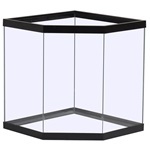 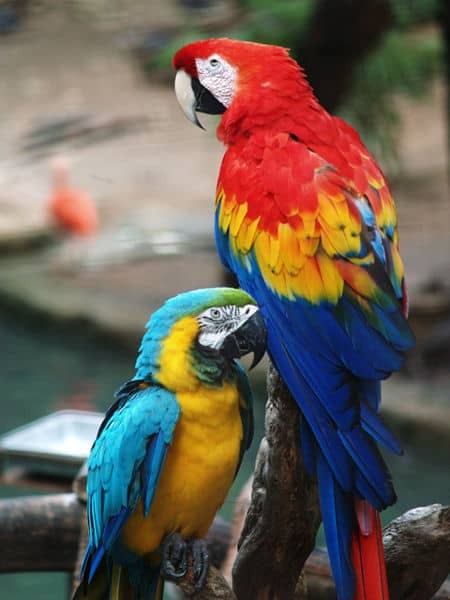 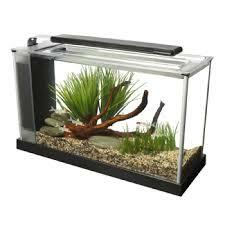 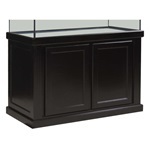 We sell many sizes of aquariums and aquarium kits both glass and acrylic. 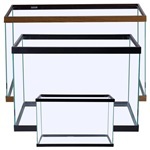 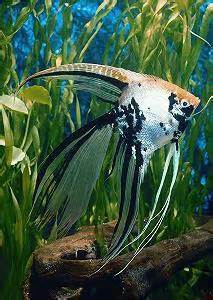 We carry Aqueon Aquariums(formerly All Glass), Marineland/Perfecto glass aquariums as well as Marina, Fluval, and Tetra Kits.. 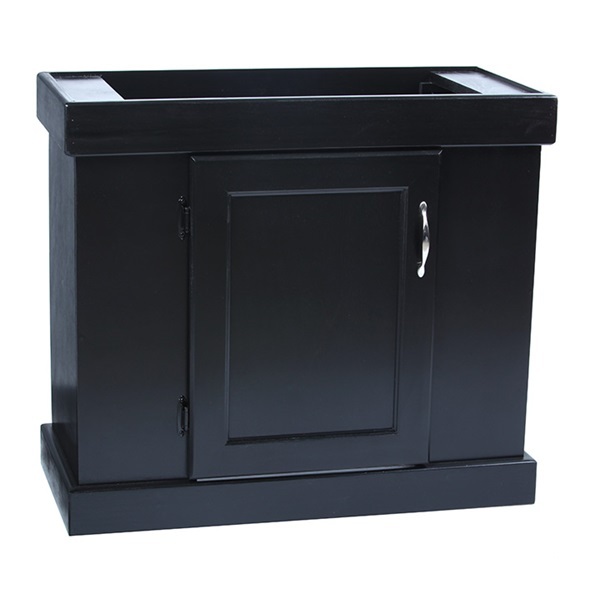 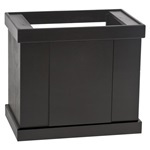 The diversity of these of these manufacturers allows us to carry a wide range of sizes, shapes, and cabinetry to satisfy just about anyone's needs. 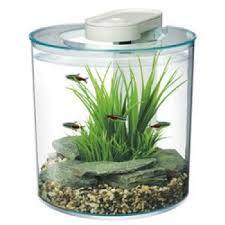 Other shapes and sizes are available. 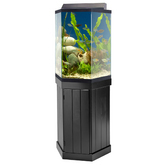 We carry bowfront aquariums (16 gallons to 155 gallons), Corner Aquariums, Flatback Hexagons, Standard Hexagons, Wave Aquariums and others. 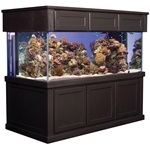 Please stop in, email us (highlandtropical@gmail.com) or give us a call (248-698-9090) for more information.